Gerd Bruder is a Research Assistant Professor for Virtual and Augmented Reality at the Institute for Simulation and Training at the University of Central Florida. From 2014 to 2016 he worked as a Post-Doc in Human-Computer Interaction at the University of Hamburg. Between 2011 and 2014 he held the position of a Post-Doc at the Department of Computer Science at the University of Würzburg. 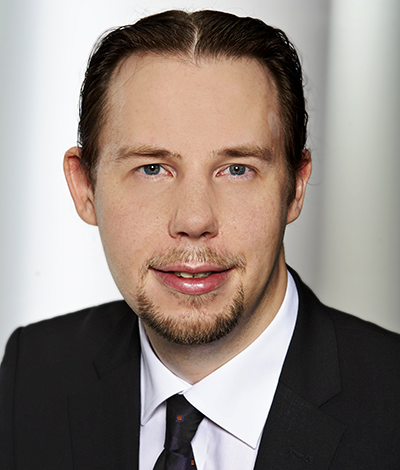 He received his Habilitation in Computer Science from the University of Hamburg in 2017, his Ph.D. in Computer Science from the University of Münster in 2011, and his M.Sc. in Computer Science with a minor in Mathematics from the University of Münster in 2009.